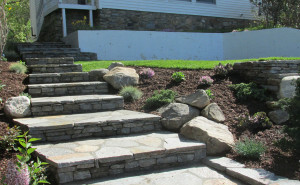 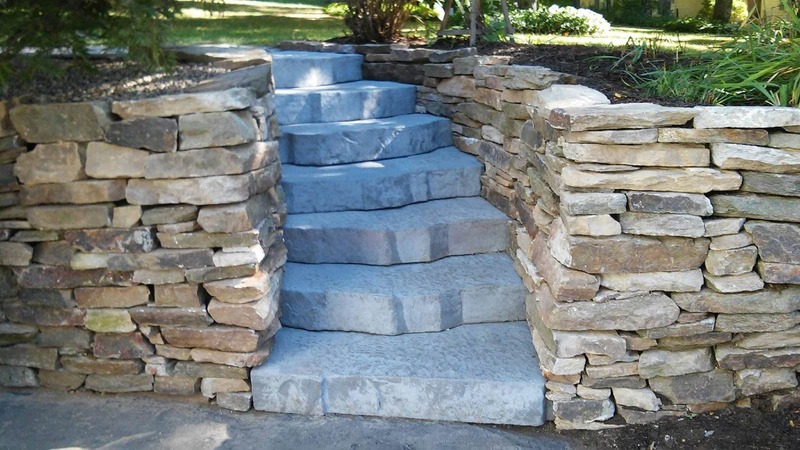 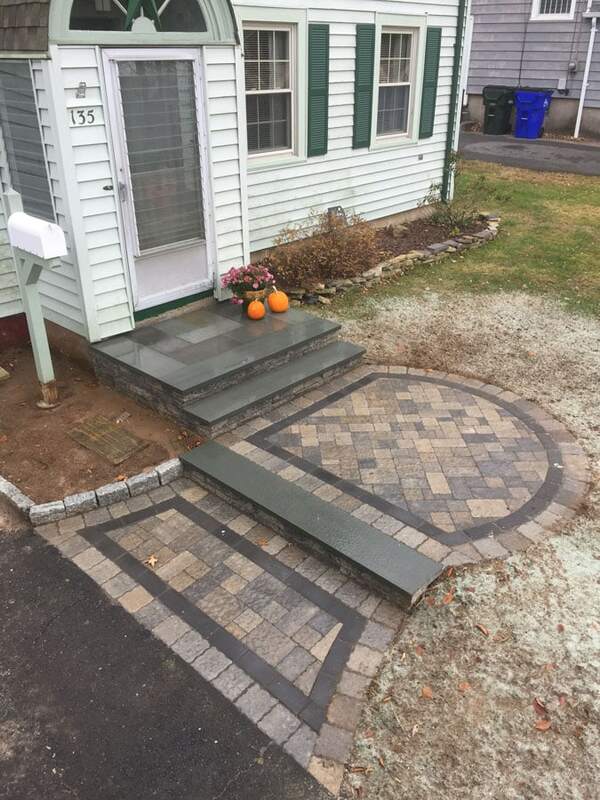 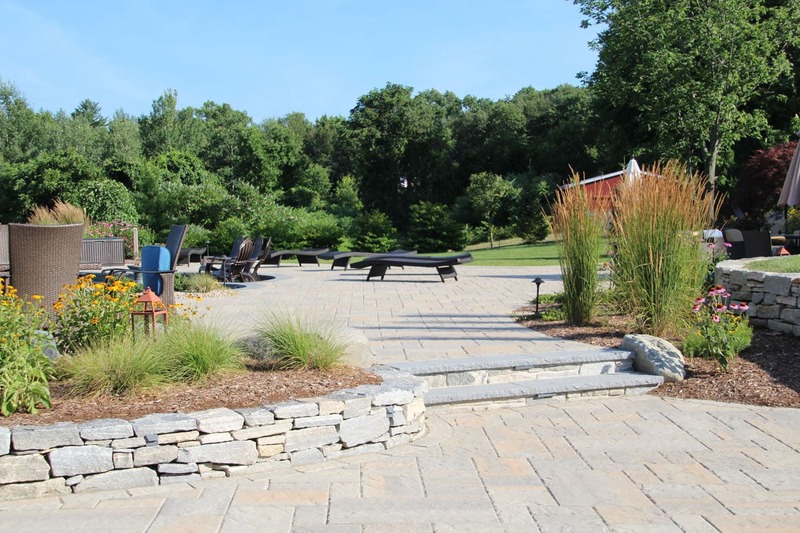 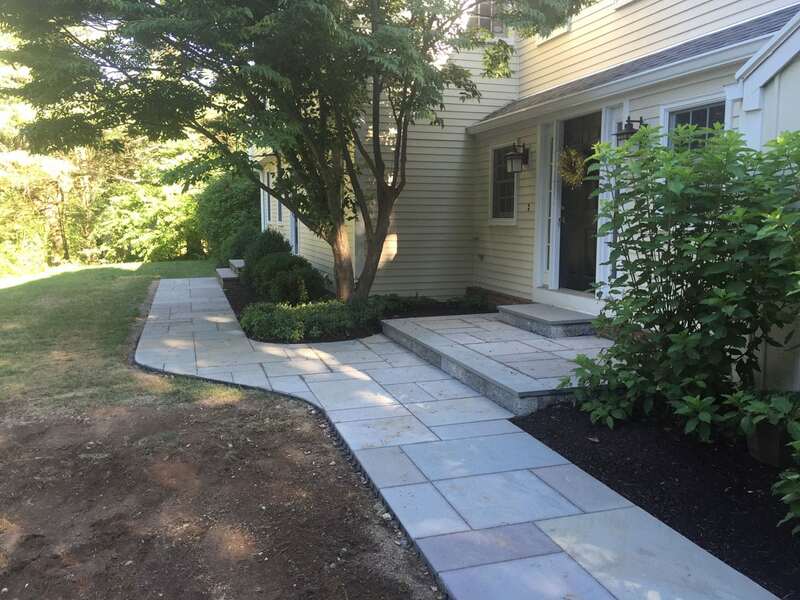 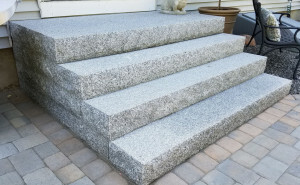 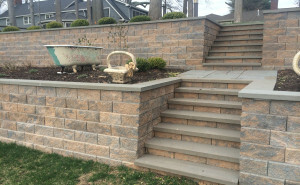 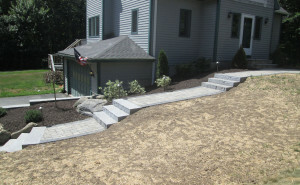 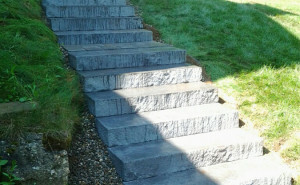 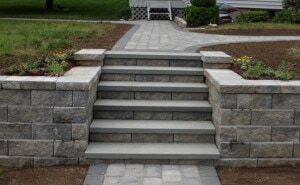 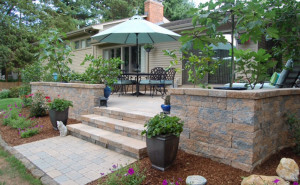 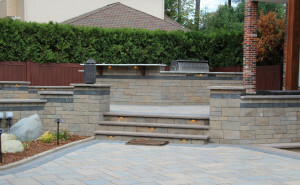 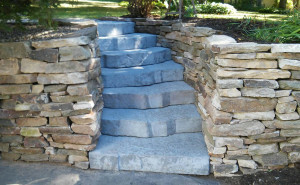 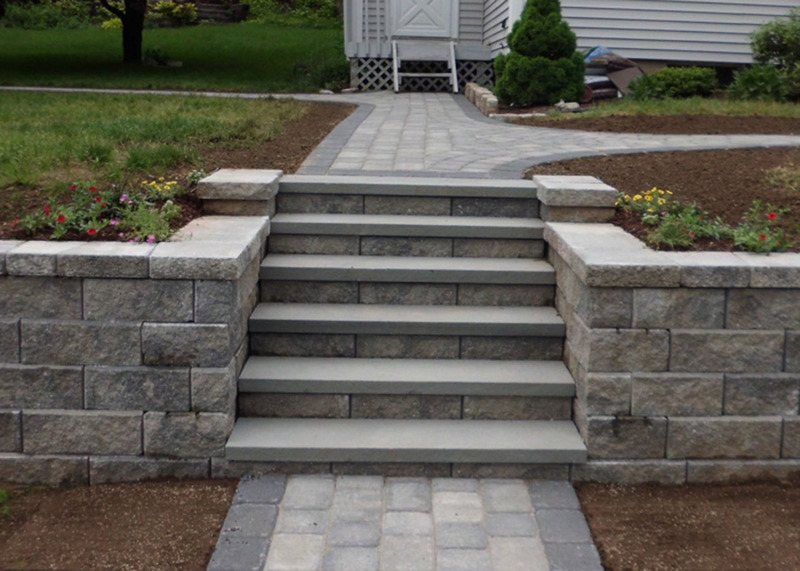 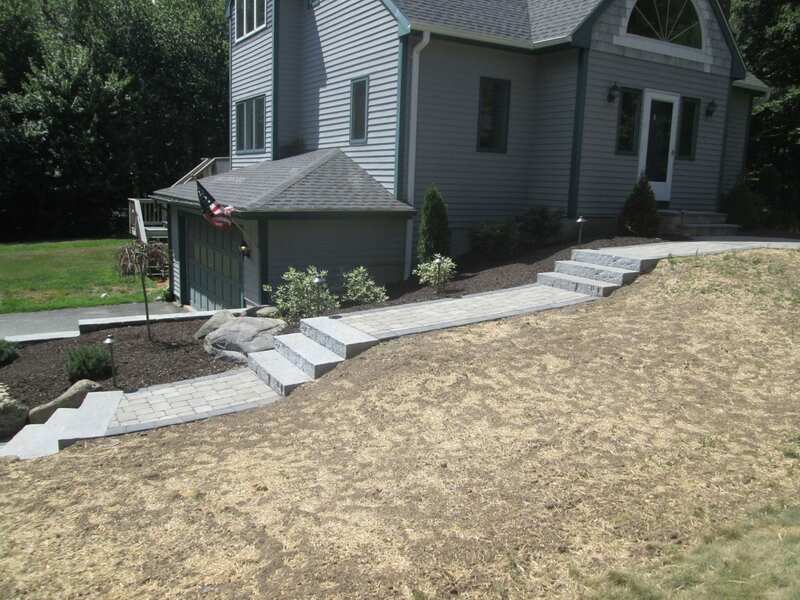 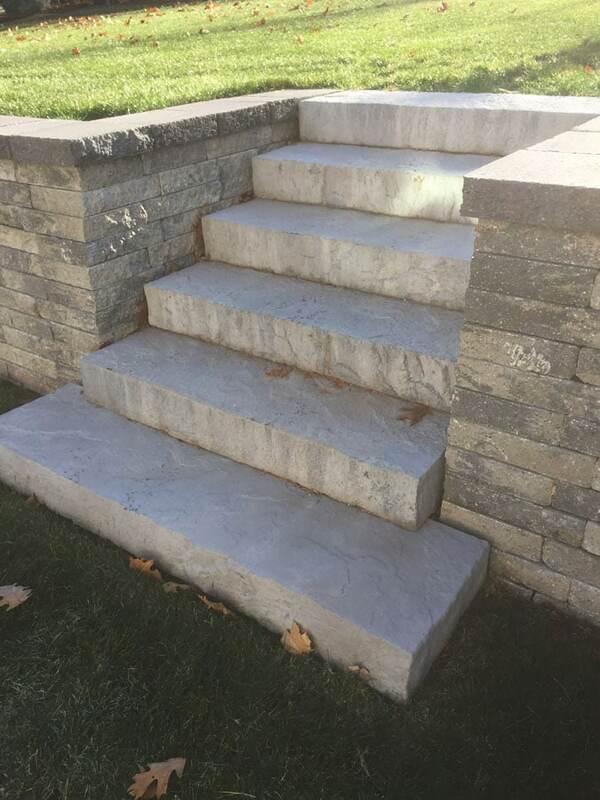 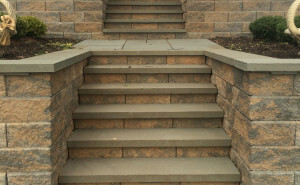 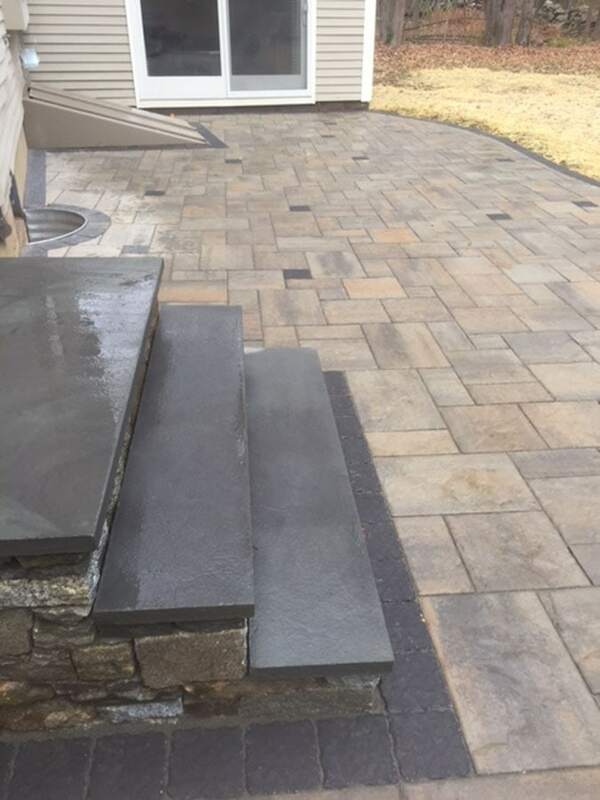 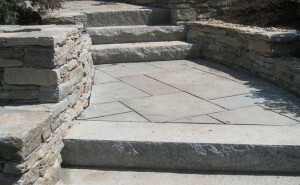 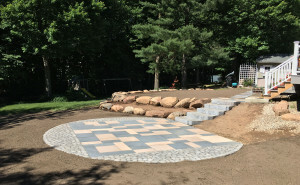 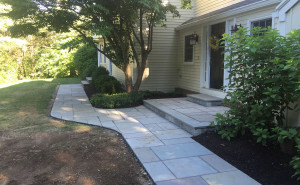 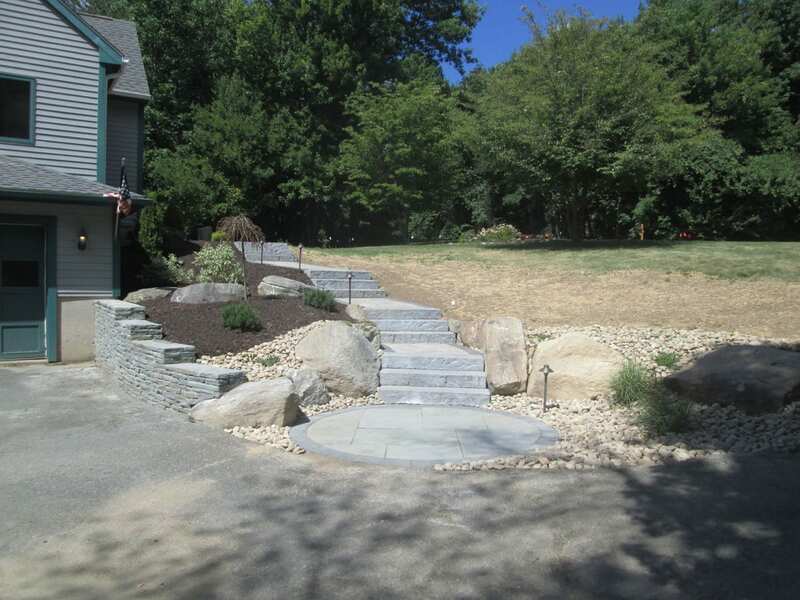 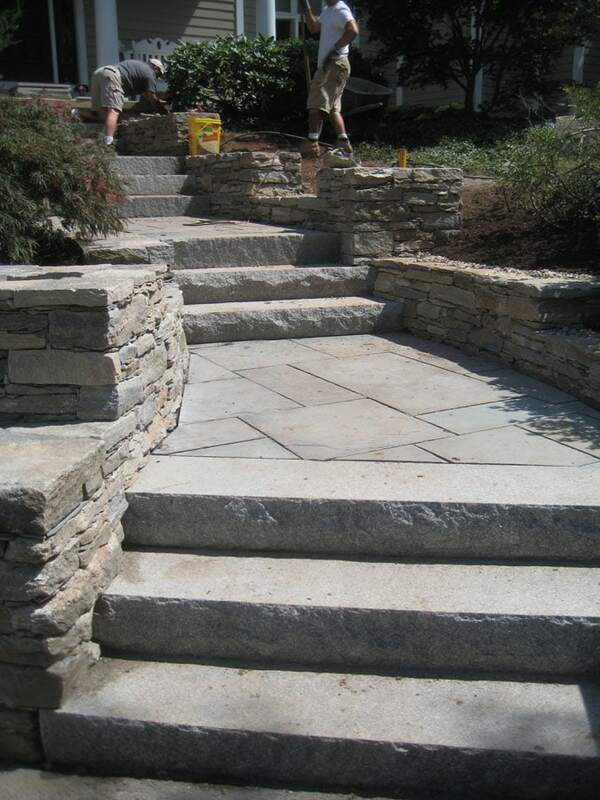 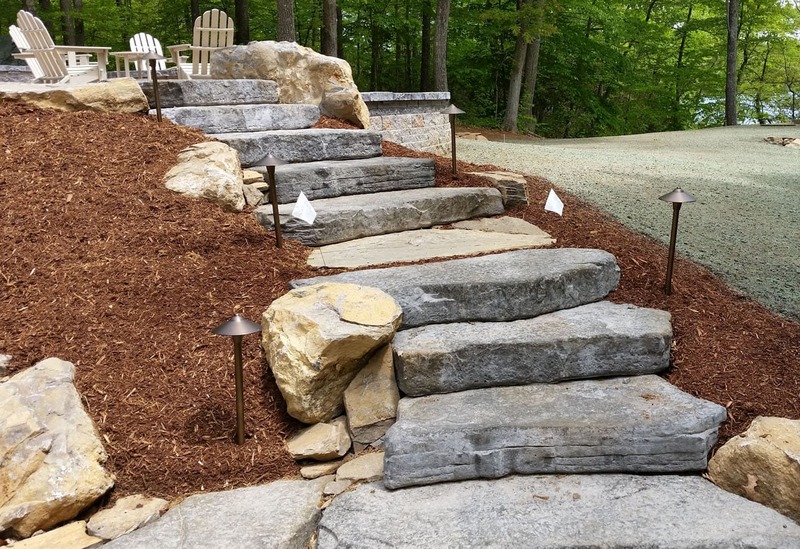 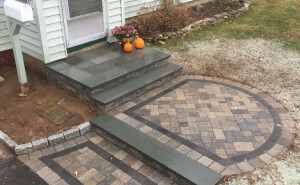 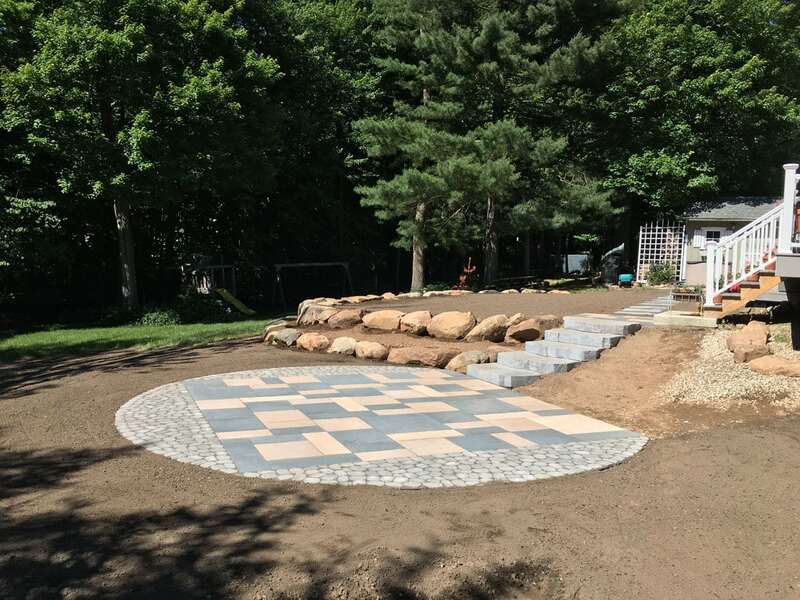 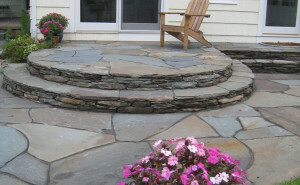 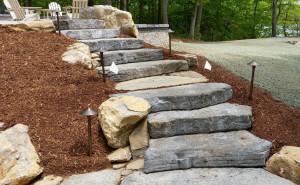 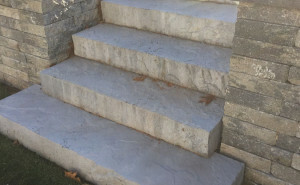 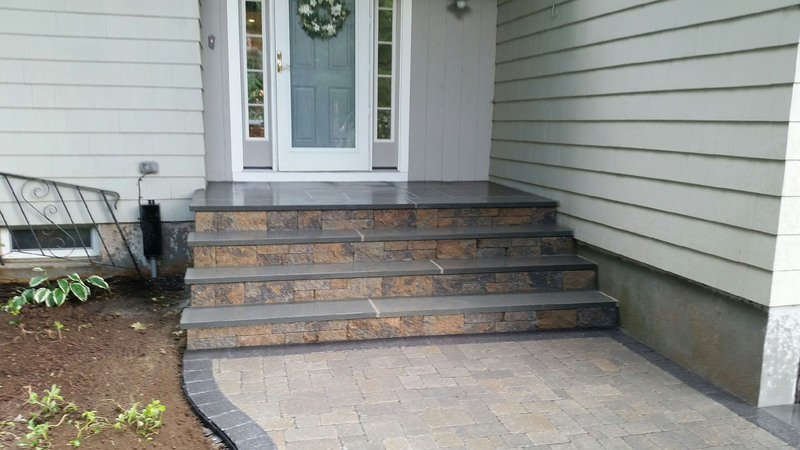 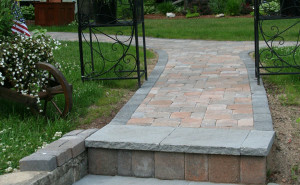 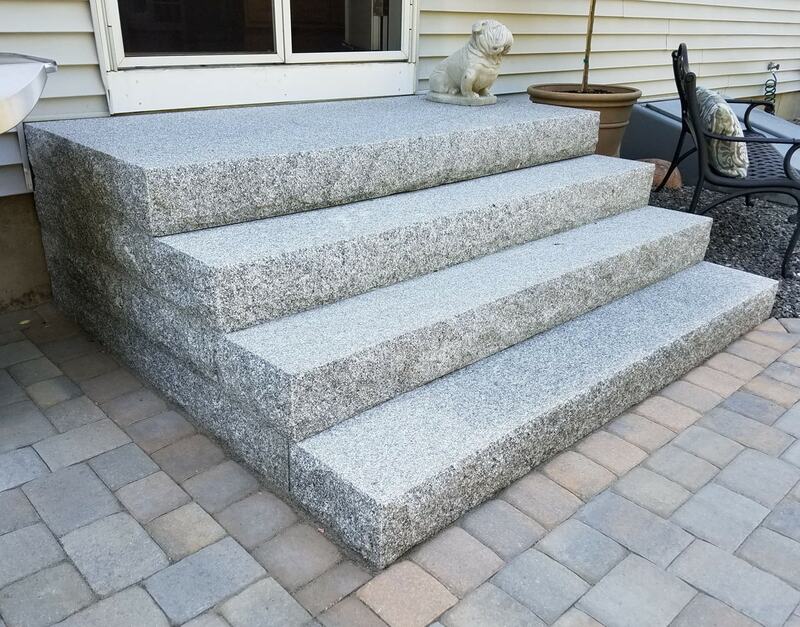 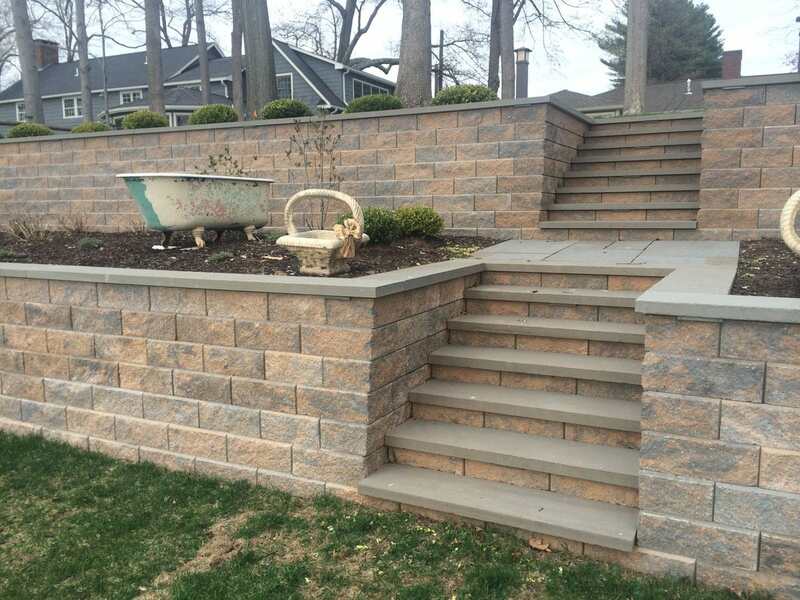 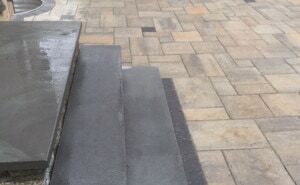 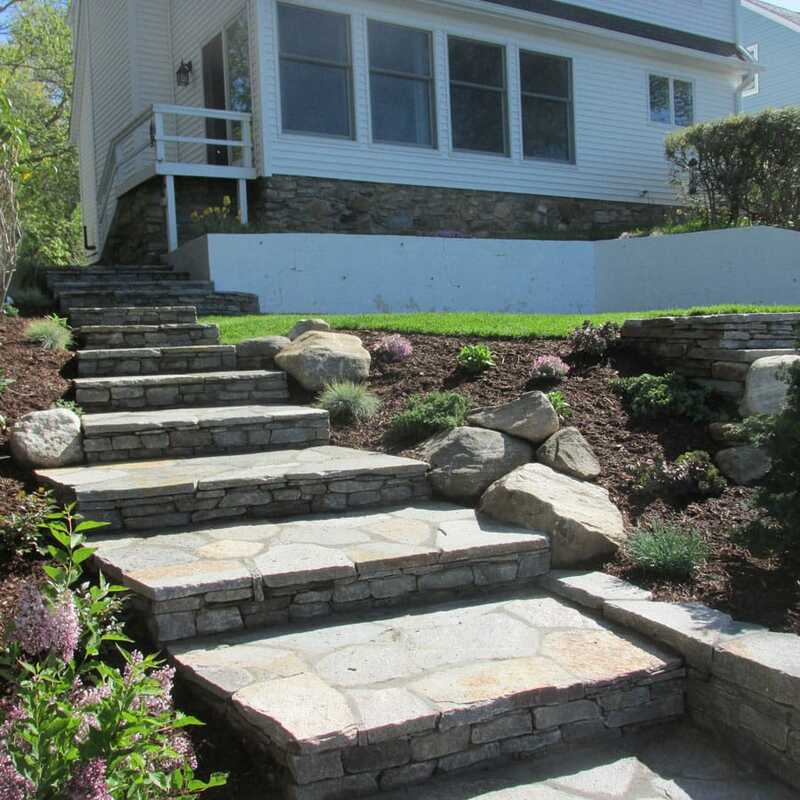 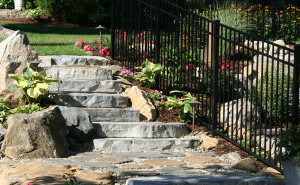 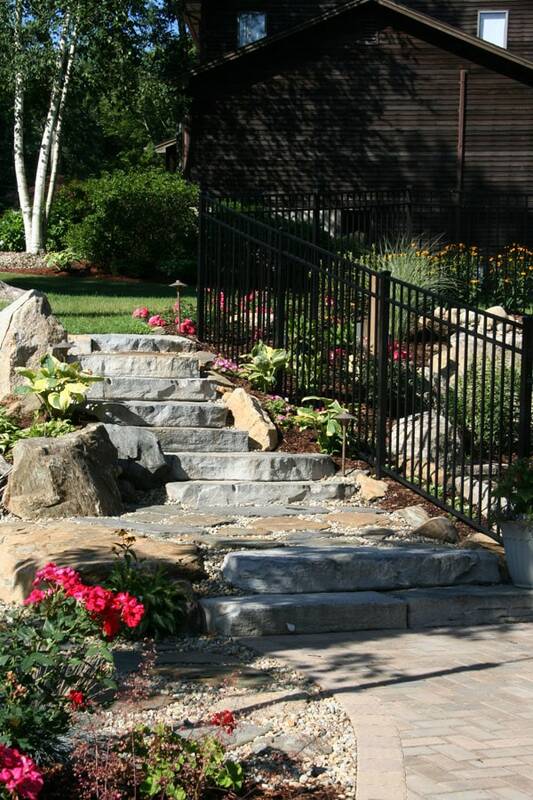 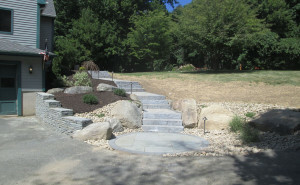 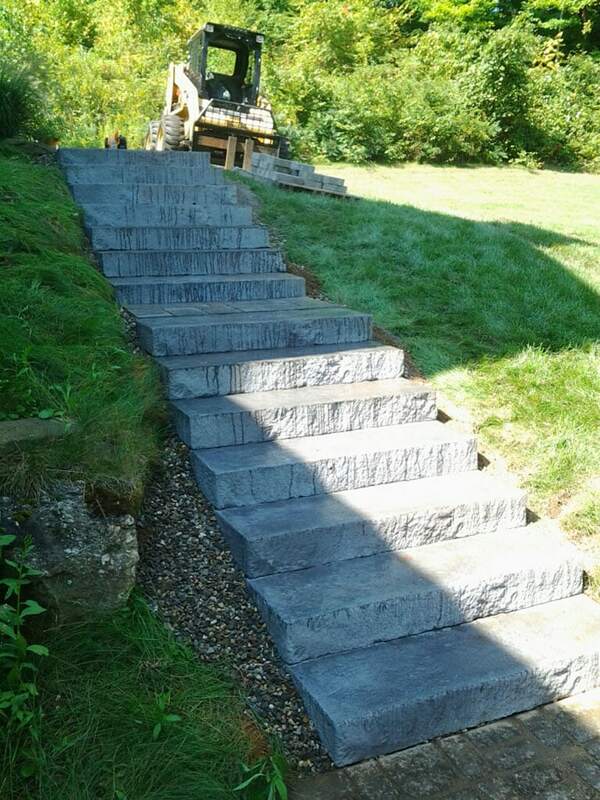 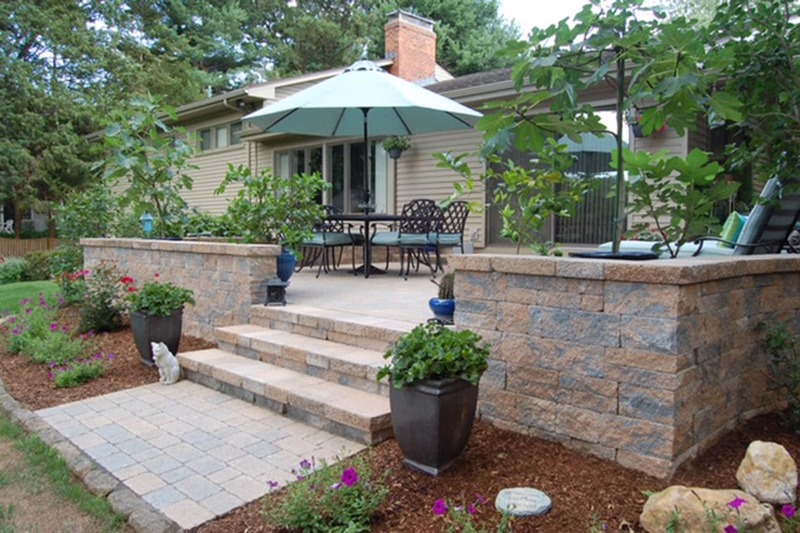 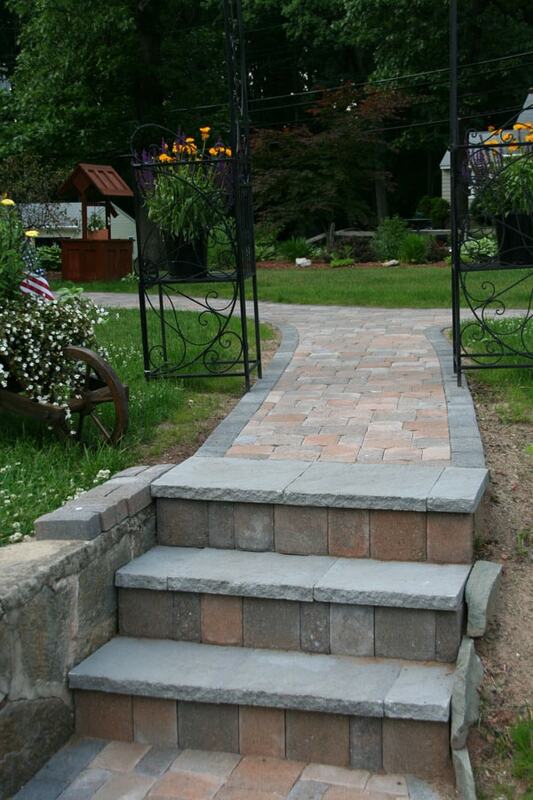 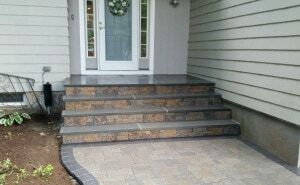 Stone Step Projects by Area Contractors - New England Silica, Inc. 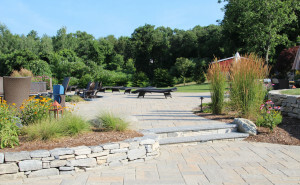 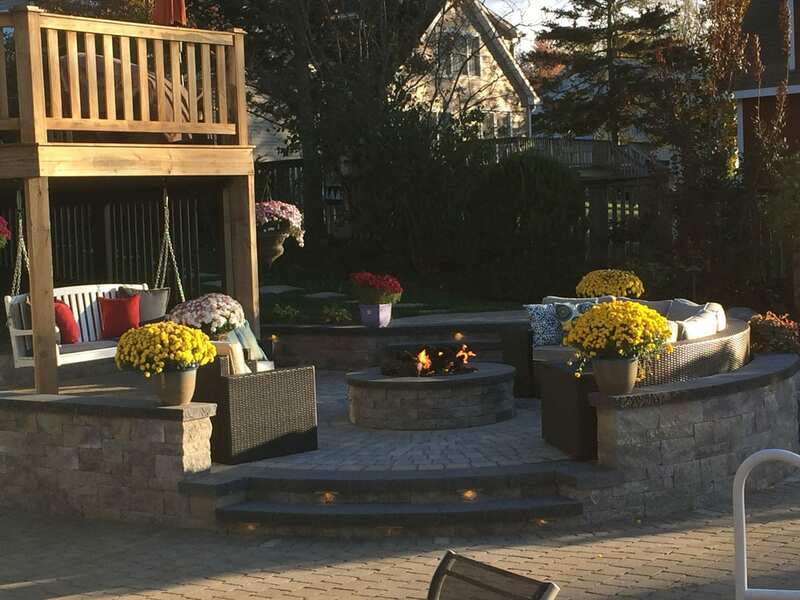 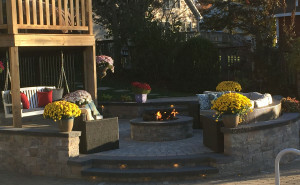 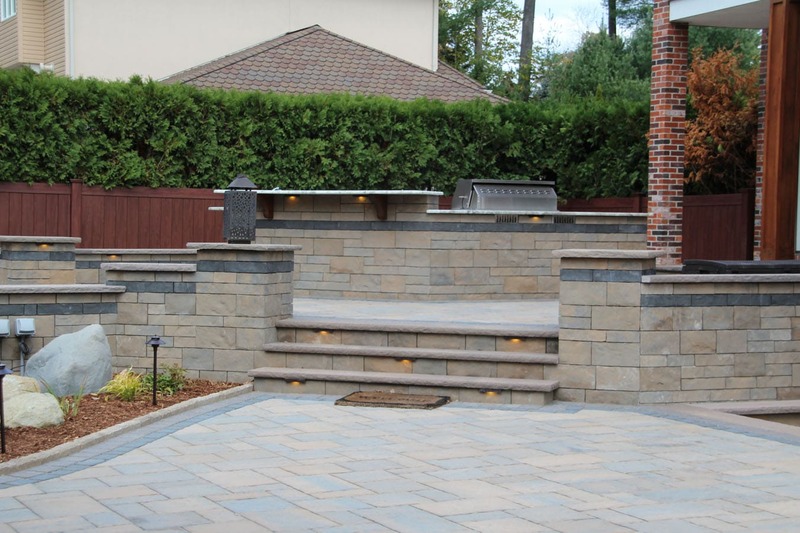 Here are a few examples of the great outdoor projects completed with our materials. 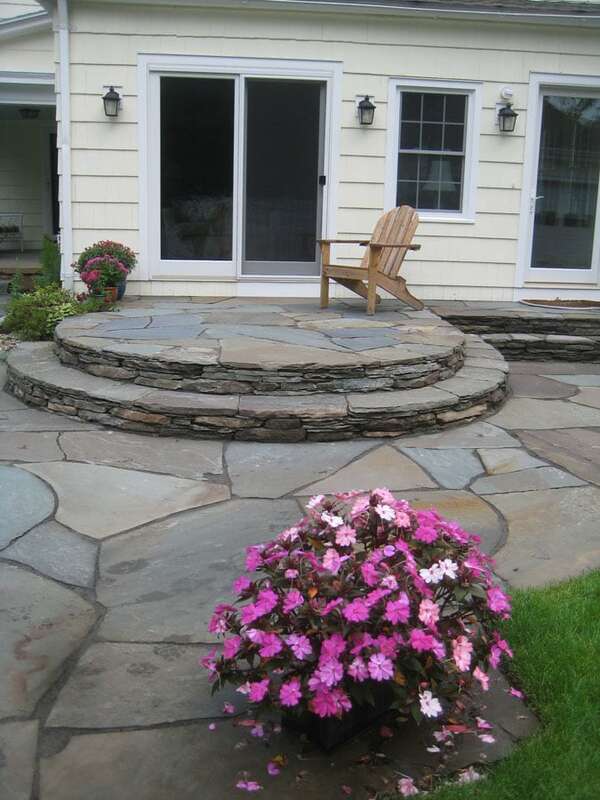 Click on any image to enlarge and browse through the photos. 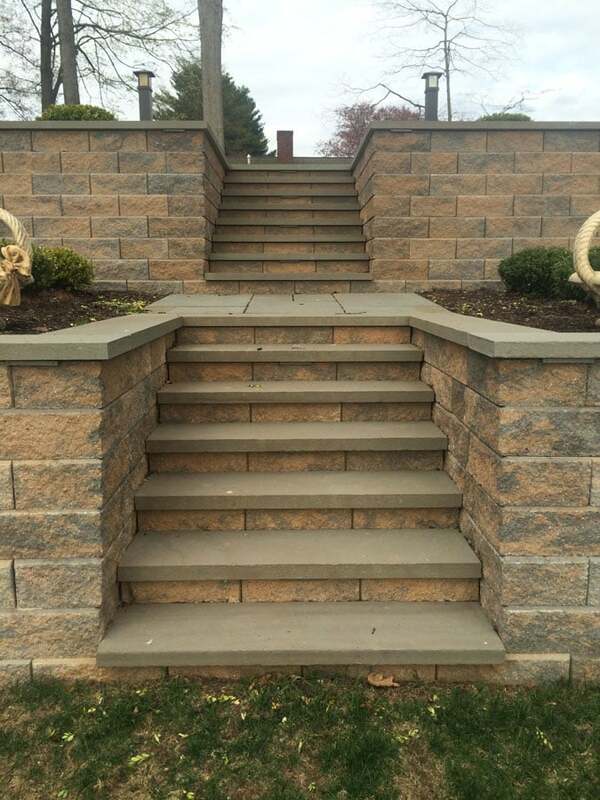 Reload this page to see more.